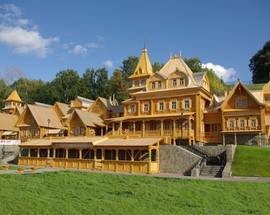 On the steeply sloping banks of the Volga, 53km upriver from Nizhny Novgorod, lies the quaint historic town of Gorodets, considered to be one of Russia's oldest settlements. 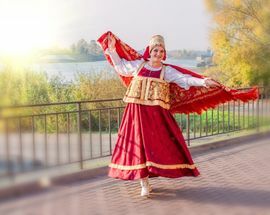 The town has been linked with the semi-legendary city of Little Kitezh, supposedly destroyed by the Mongol Hordes, whilst its sister city Greater Kitezh escaped by sinking into the depths of Lake Svetloyar, leaving behind only the echoes of ghostly singing that, with a large dose of wishful thinking, can still be heard today. 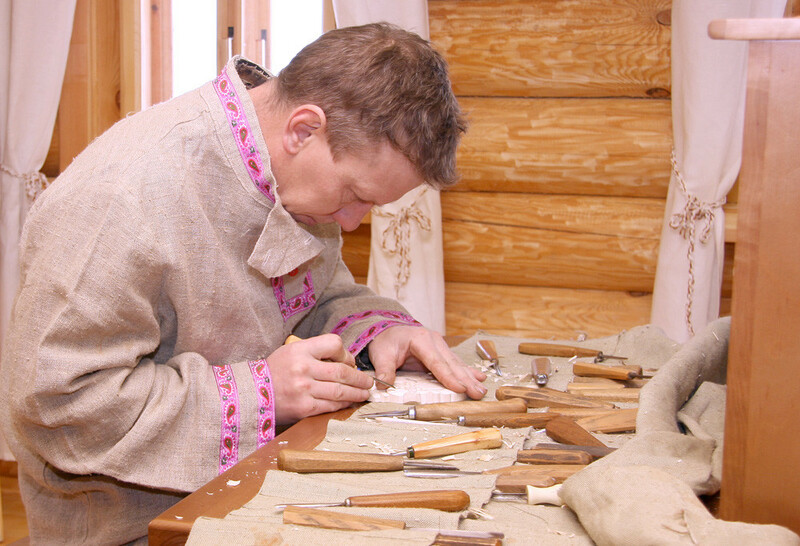 Over the years Gorodets has experienced both good luck and bad but thrives today as a centre for the folk crafts for which the region is famed. Its small, elegant nineteenth century streets hark back to a time when industry was associated with wealth and skill rather than more gloomy connotations. 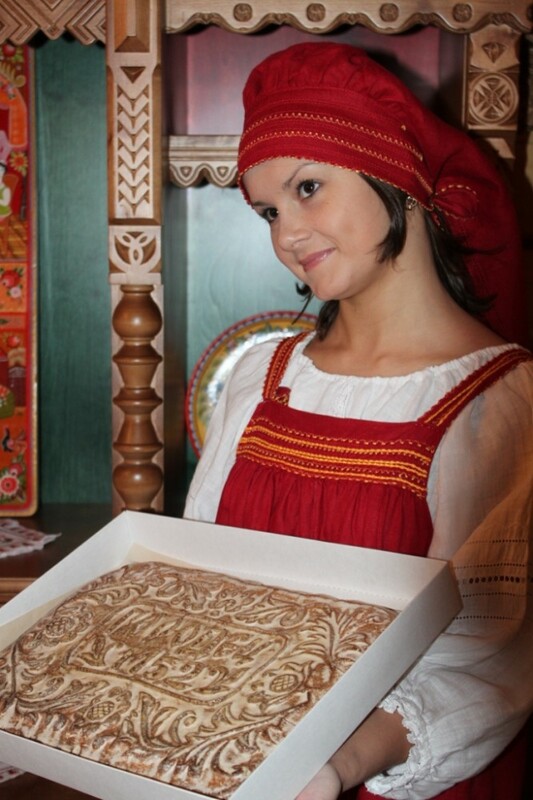 Any souvenir you've bought in Russia - there's a strong chance it was made in Gorodets. Take a stroll through the charming streets of the Museum Quarter, home to a number of museums themed around typically Russian crafts and artefacts. 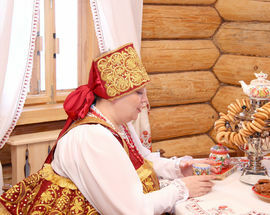 The Samovar Museum reputedly houses Russia's largest collection of samovars and related paraphernalia; the Gingerbread Museum provides a history of the gorodetssky pryanik, the decorated gingerbread biscuits for which the town is famed. All museums open 10:00 - 17:00, Sat, Sun 10:00 - 16:00. Closed Mon and last Friday of the month. Further down the bank, right by the Volga, is the recently constructed City of Craftsmen (Gorod Masterov). 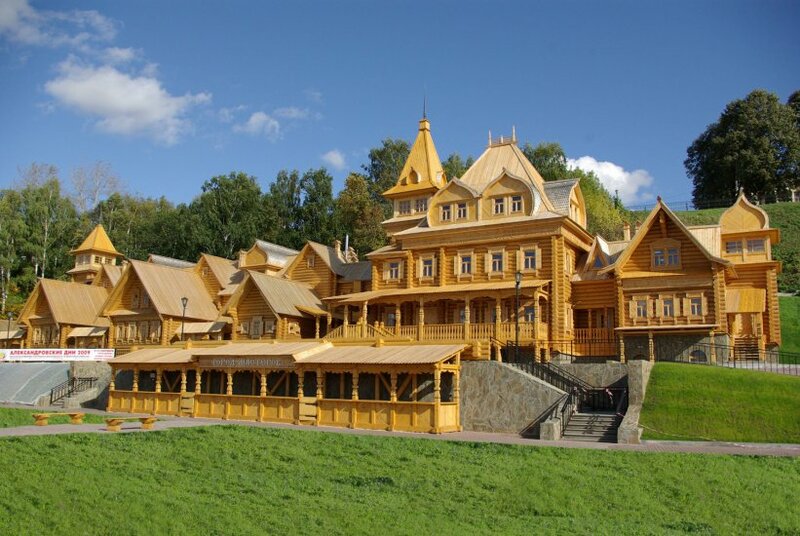 This cluster of wooden buildings, from peasant-style huts to palatial towers, offers exhibits of the myriad crafts that form the region's rich folk heritage. It also offers masterclasses for both adults and children in a range of different crafts, and you can end your visit with a trip to the tea rooms and try the local gingerbread. Open 10:00 - 16:30, Sat, Sun 10:00 - 15:30. Closed Mo. Admission (with tour) 70Rbl. 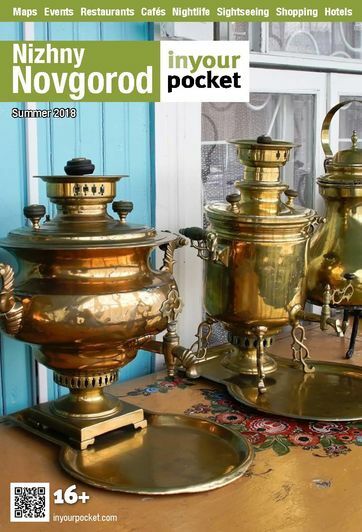 And if all this doesn't present enough arts-and-crafts based fun for you, July in Gorodets sees crafts- and tradespeople from across the region descend on Gorodets for the yearly Festival of the Fellowship of Folk Craftsmen (this year's dates yet to be announced). By land Take a train from Moskovsky Vokzal to Zavolzhe (journey time approximately one hour). Once in Zavolzhe, catch bus №101 to Gorodets, which is just on the opposite bank of the river. 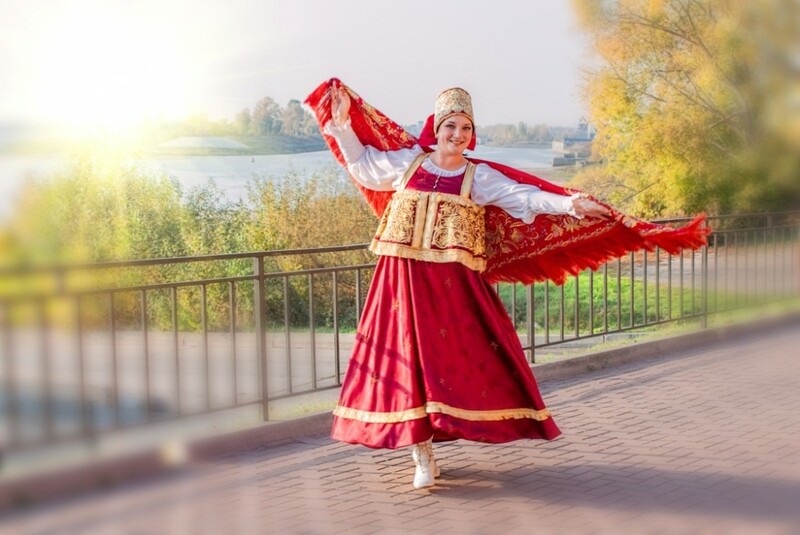 By river From May to September, river cruises take tourists from Nizhny Novgorod to Gorodets. 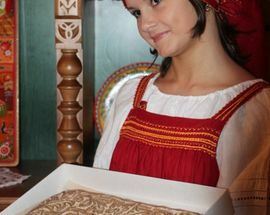 See our Volga cruises page for more details.